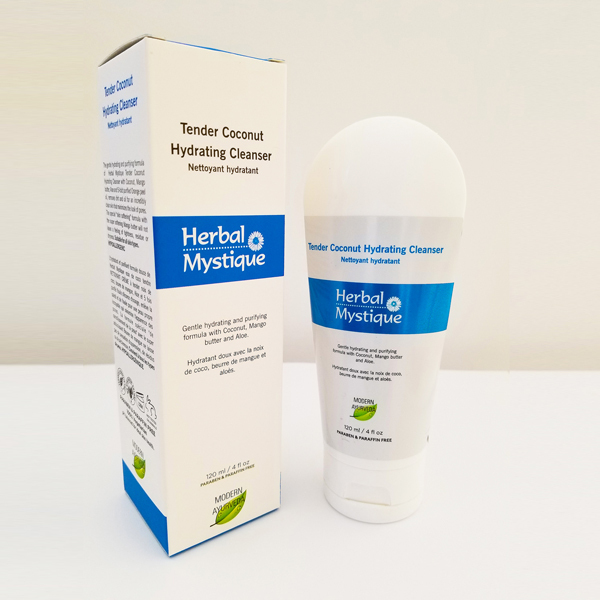 Herbal Mystique Inc. Canada offers the best natural skin care products made from ayurvedic herbs that are effective, safe and above all, are ‘Economical’. 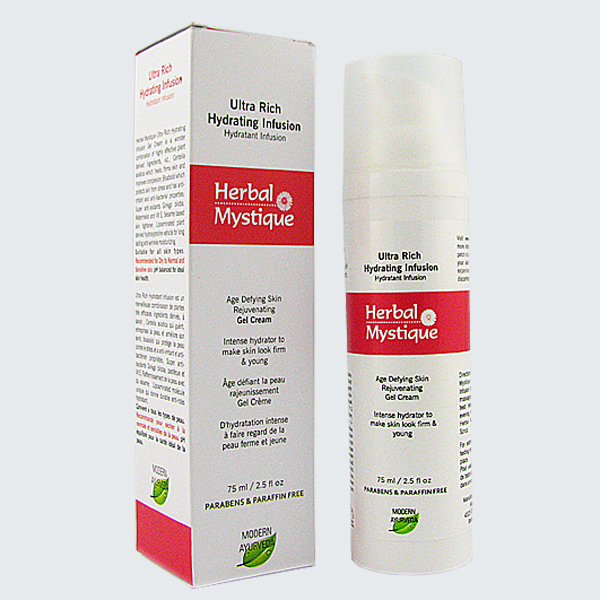 Take a look at our range of natural hair loss prevention products too. 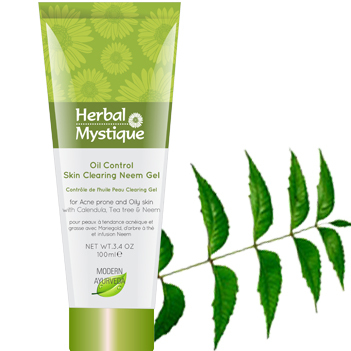 Write to us today for your free copy of Herbal Mystique’s Natural Skin Care Brochure which has been written by ayurvedic experts and aestheticians. 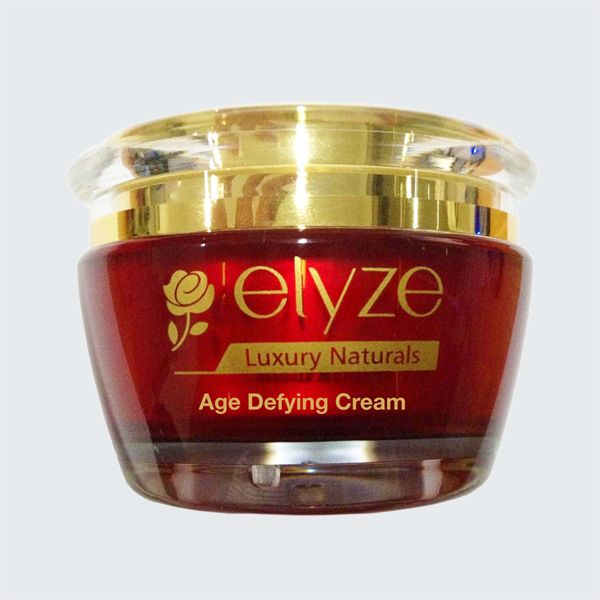 Learn how the best natural skin care products can make your skin look young and beautiful without spending a fortune that most of the big name brands cost. 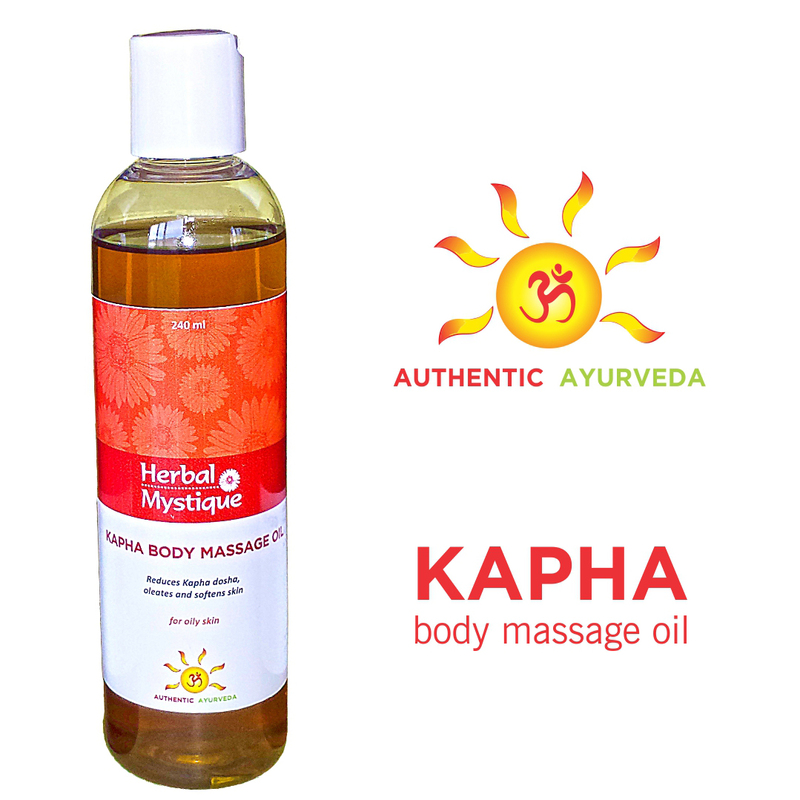 Herbal Mystique offers a subsidized economical Ayurveda Panchakarma or Detox Consulting service which is very affordable. Please call 647-274-9770 for more information and to book your appointment.